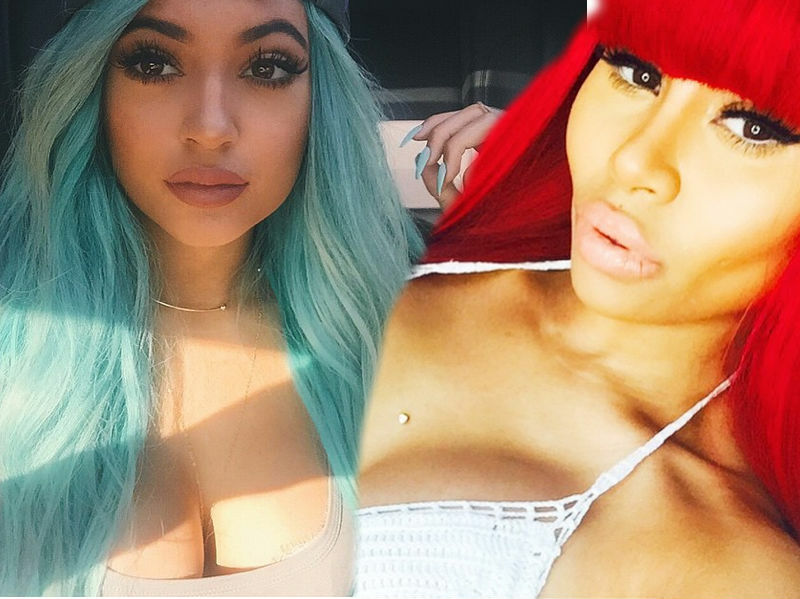 Did Kylie Jenner dump Tyga over Blac Chyna text? The Kylie Jenner, Tyga and Blac Chyna love triangle appears to be the juciest story in tabloid world at the moment, with HollywoodLife claiming the teen tearaway and her rapper boyfriend have now ended their slightly icky-romance, after Blac Chyna claimed he’d been trying to get her back for months. Tyga and Chyna broke-up last year and it was soon clear he was getting close to the teenage Jenner, who turns 18 in August. After denying they were anything other than friends during an interview, Kylie’s brother-in-law Kanye West went ahead and confirmed they were dating during an interview with the Breakfast club and seemed a little confused that it wasn’t public knowledge. 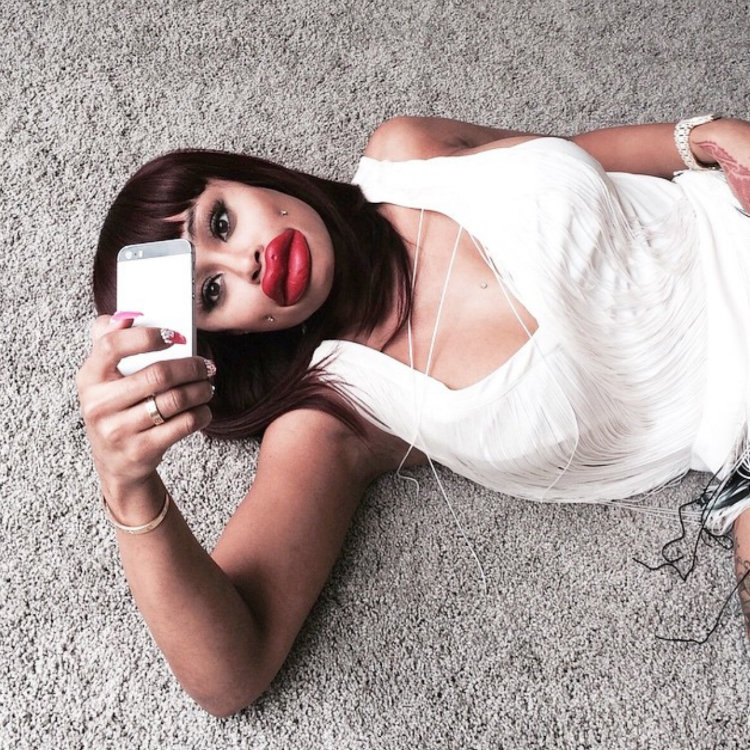 Kylie and Tyga were all hot and heavy until Blac Chyna, who has son King with the rapper, started posting pretty nasty messages about Kylie and her inflated lips on Twitter. 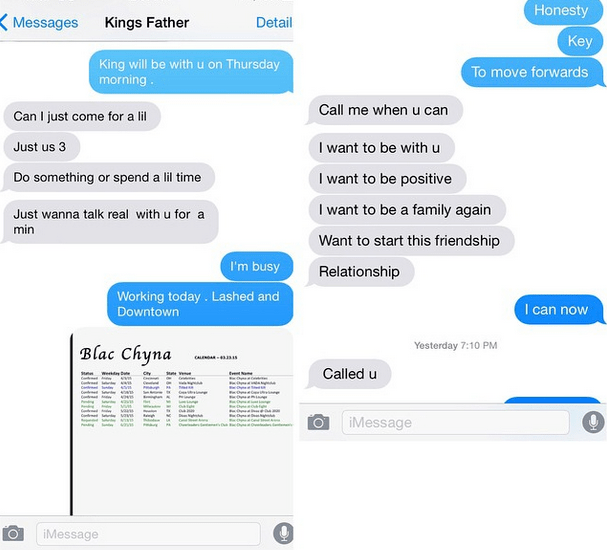 She then posted a screenshot of messages apparently sent by Tyga, asking to re-start their relationship. Since then the rapper has been on a European tour, performing in London this week, giving the tabloids the perfect opportunity to claim they’ve split. It sounds like an episode of Keeping Up With The Kardashians, so maybe it is true? Apparently Kylie is now punishing her boyfriend and insisting they’re over. Tyga was seen with a ‘Kylie’ tattoo last week, so let’s hope the dramatic Skype session never happened. Either way, she’s 17 right? That was never going to last.